Alice Eileen Stanaway was the 11th child of Henry and Rose Stanaway and born in 1884 (Birth Certificate 1884/5331), in Helensville. Alice Stanaway – Tide of Times. Not much is known about her childhood other than we could it to be similar to her siblings and other children living in Helensville at that time. The first record of Alice is from the 1905-06 Electoral Roll, where she is living in Helensville and listed as domestic duties. 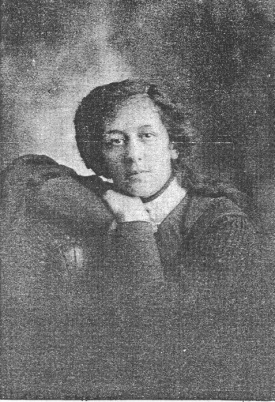 The Electoral Roles from 1911 to 1938 have Alice living in Helensville and listed as a spinster, with the exception of 1928 where she is listed as living in Dargaville. The Electoral Roles from 1946 to 1957 have Alice living in Kumeu (Kohara Road) and listed as a spinster. Alice never married or had children. Alice passes away on 1 July 1958 at the age of 73 in Helensville. (Death Certificate Number 1958/34719). She is buried in the Stanaway family plot in the Helensville Cemetery Block 1, Row B17, Plot 2, Seq1. 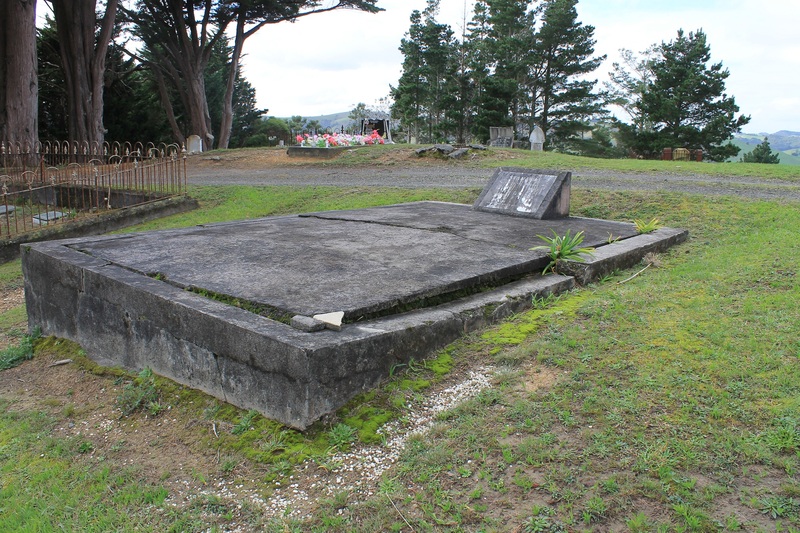 Stanaway Family Plot – Helensville Cemetery.